foto of the day. 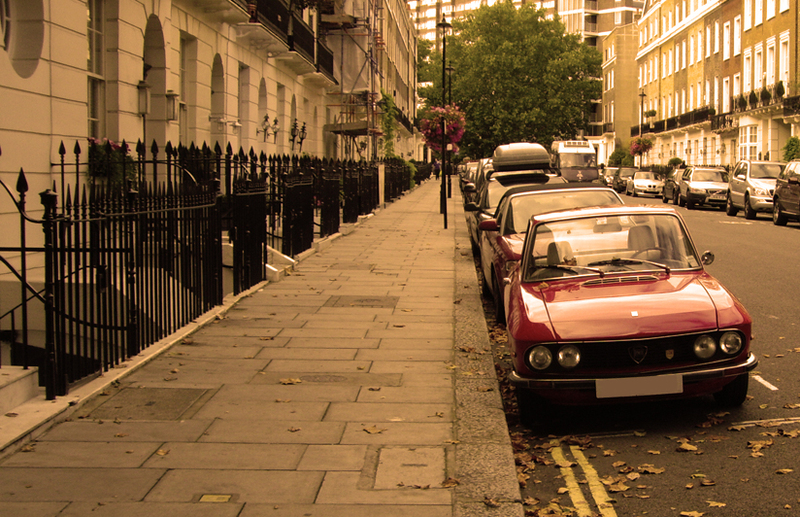 street fulvia. Don’t see too many of these parallel parked on the street.